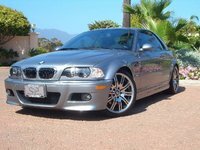 CarGurus has 26,219 nationwide 3 Series listings starting at $1,000. 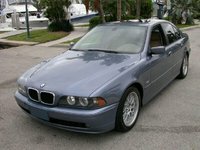 Users ranked 2003 BMW 3 Series against other cars which they drove/owned. Each ranking was based on 9 categories. Here is the summary of top rankings. 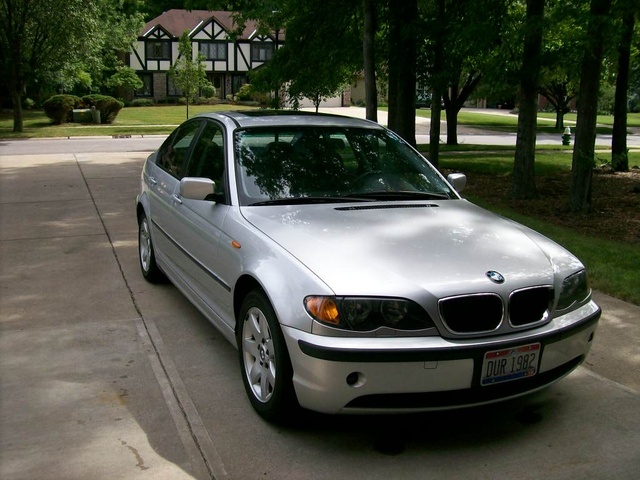 Have you driven a 2003 BMW 3 Series? 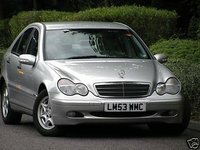 ALL CASH DEAL - MOTIVATED BUYER AVOID DEALERSHIP - WHERE CAN I FIND THIS CAR FOR $4K OUT-THE-DOOR? Where Is The Vehicle Speed Sensor Located? Where is the VSS located on a 2003 330xi BMW in the transmission.